Baltic Gas Chemical Company, Mitsubishi Heavy Industries Engineering, and Haldor Topsoe have signed a tripartite license agreement for a methanol plant project in Ust-Luga, Russia. The planned capacity of 1.7 million tons per year is among the largest single-train methanol capacities in operation today. Under the contract, Topsoe will deliver SynCOR Methanol™ license, basic engineering, proprietary technology, and catalysts. 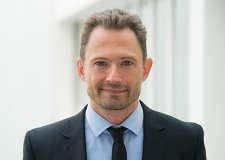 “We have chosen Haldor Topsoe’s SynCOR Methanol™ process technologies due to its superiority in efficiency, costs, as well as conformity with the highest environmental and safety standards. We are planning that Mitsubishi Heavy Industries (MHI) will be responsible for front end engineering design and engineering, procurement and construction for our project, while Haldor Topsoe will support MHI with process basic engineering, catalysts, and proprietary equipment deliveries. Both MHI and Topsoe have successful references of work under Russian chemical projects, and they have a long cooperation history globally. We think that signing of such tripartite agreement is an important milestone in the project development,” emphasized Grigory Omelchenko, General Director, BGCC. 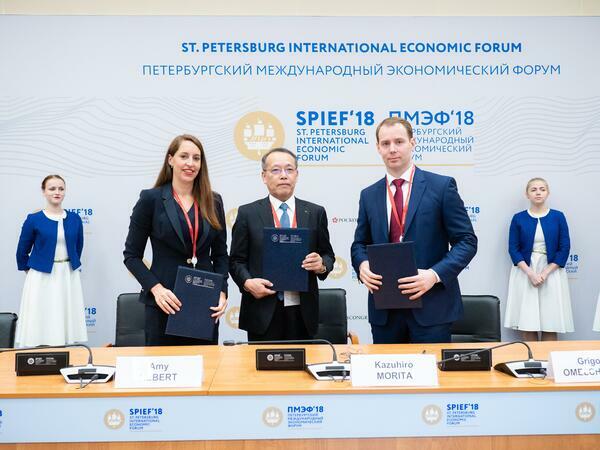 The tripartite license agreement was signed on 25 May at the St. Petersburg International Economic Forum. The planned SynCOR project will have a capacity of 1.7 million tons per year or 5,000 tons per day, which is among the largest single-train methanol capacities in operation today. It will use natural gas as the main feedstock. SynCOR Methanol™ is the world-leading integrated solution for world scale single train methanol plants. It integrates state-of-the-art catalysts, proprietary technology and equipment as part of the technology license. The technology has recently been chosen as the core of the world's largest methanol facility constructed by IGP Methanol in Louisiana, U.S.
Based on 70 years of experience within synthesis gas, all SynCOR™ solutions offer more than 99% availability and unsurpassed economy of scale. 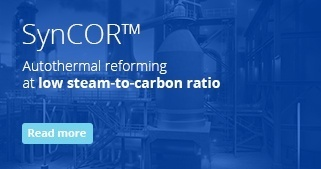 SynCOR™ solutions are suitable for large-scale grassroots ammonia, methanol, HyCO and gas-to-liquid (GTL) plants, as well as syngas hubs producing multiple products. SynCOR™ solutions has low emissions that secures environmental compliance.